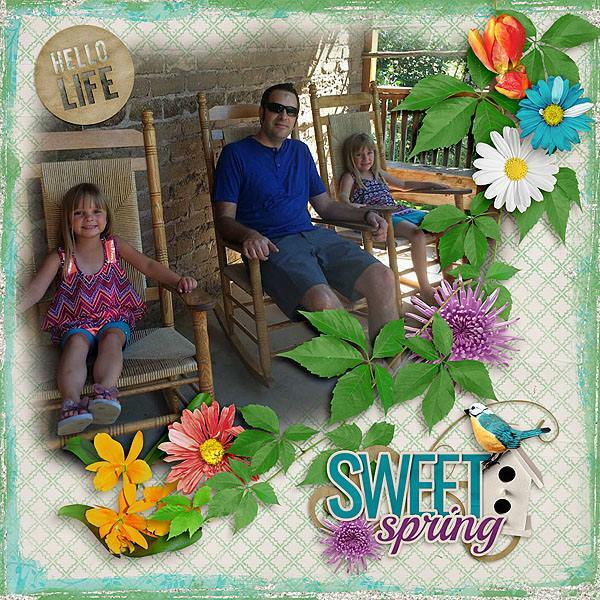 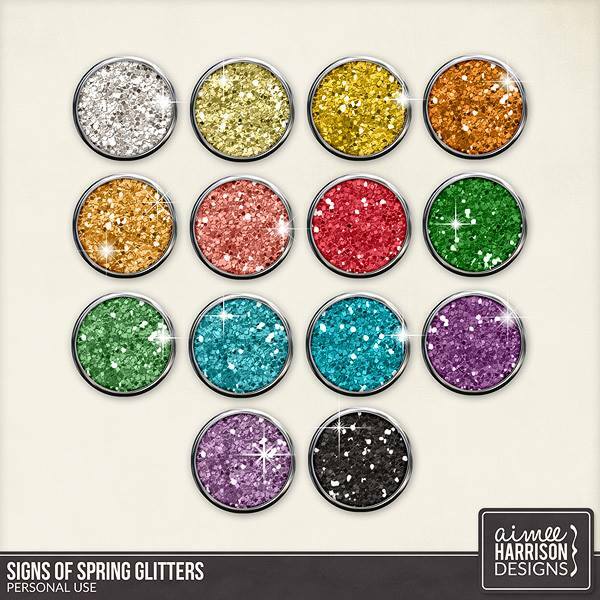 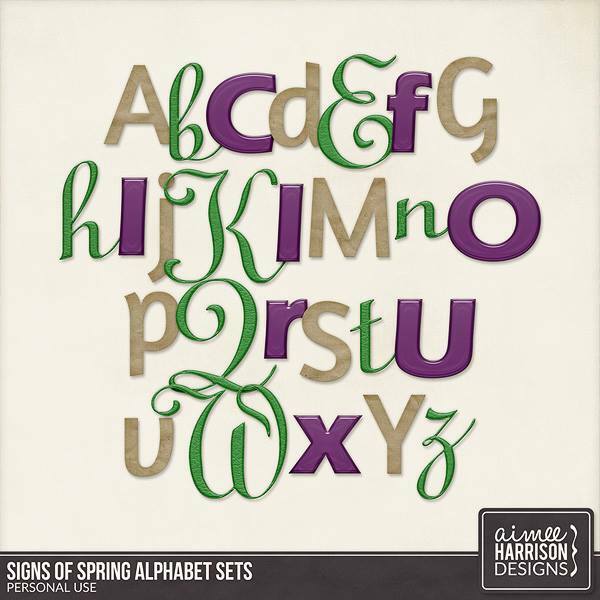 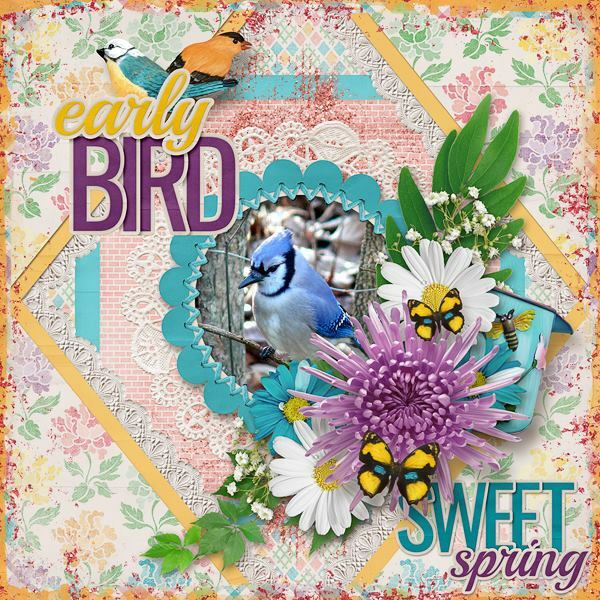 NEW: Signs of Spring – the March Buffet at Gingerscraps! 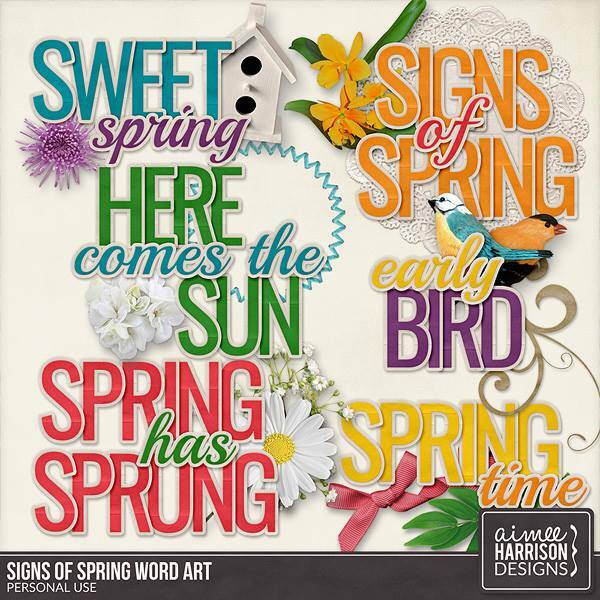 The beautiful signs of spring are coming soon with birds aplenty and beautiful flowers coming up all around. 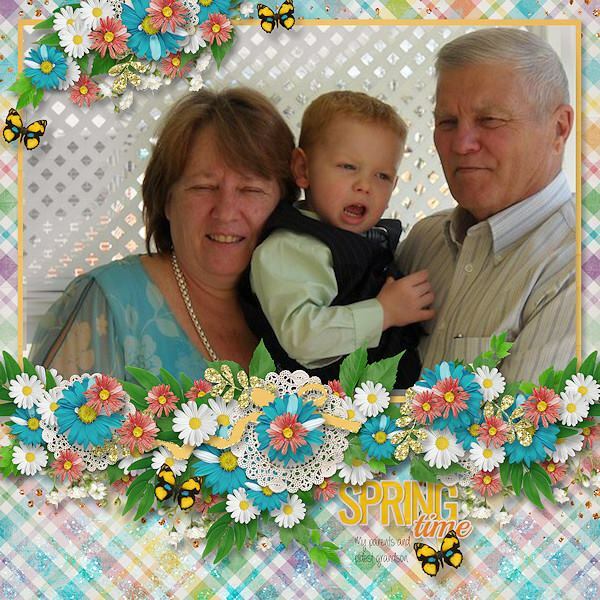 I love this time of year with it’s beautiful bright colors and bright, clear sunlight. 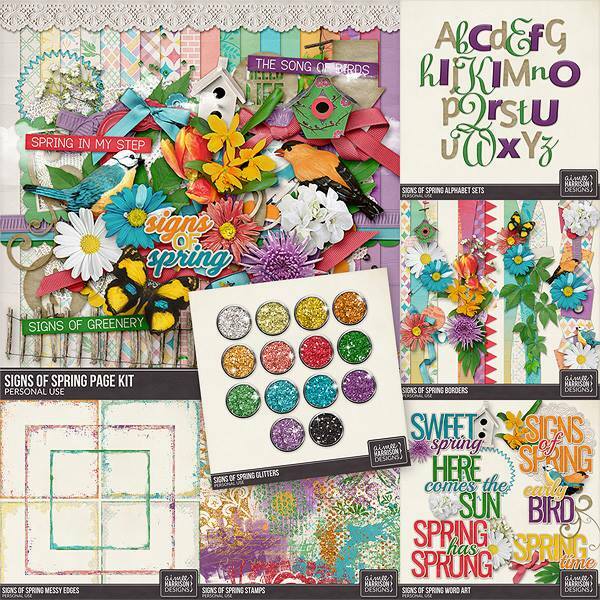 And best of all, it’s 50% off through March 5th, as part of the Gingerscraps Buffet! 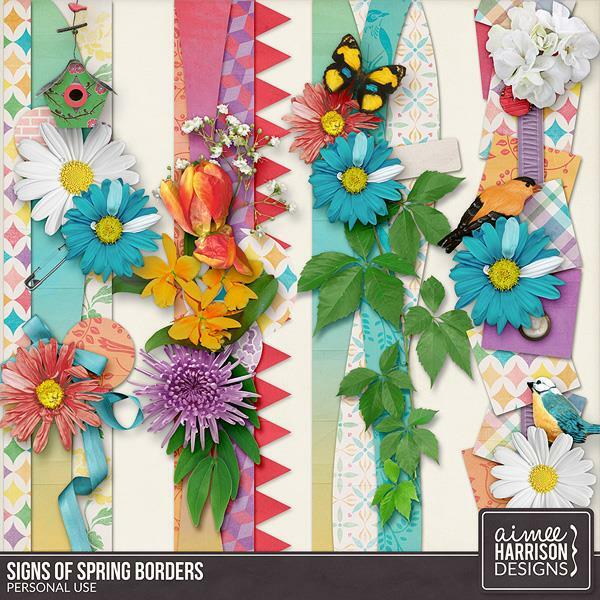 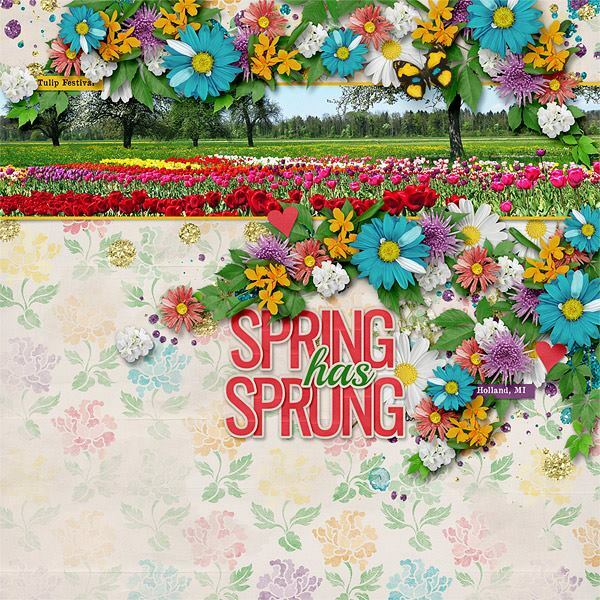 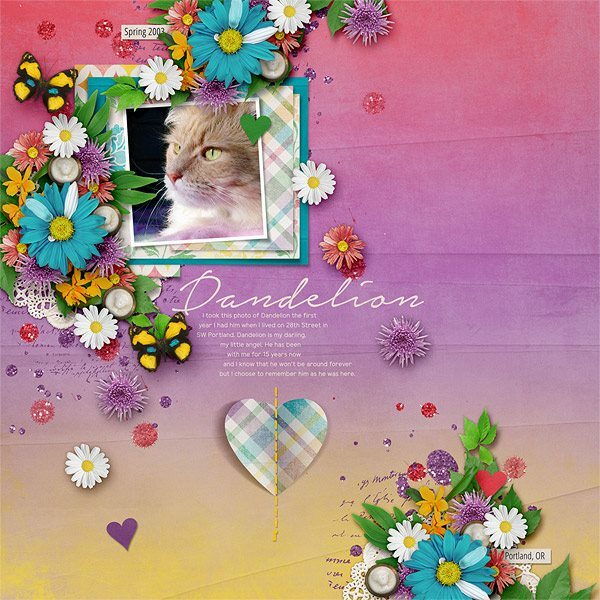 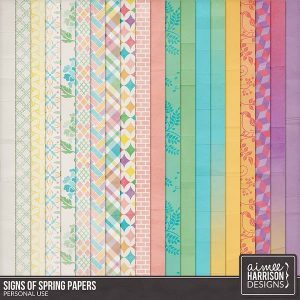 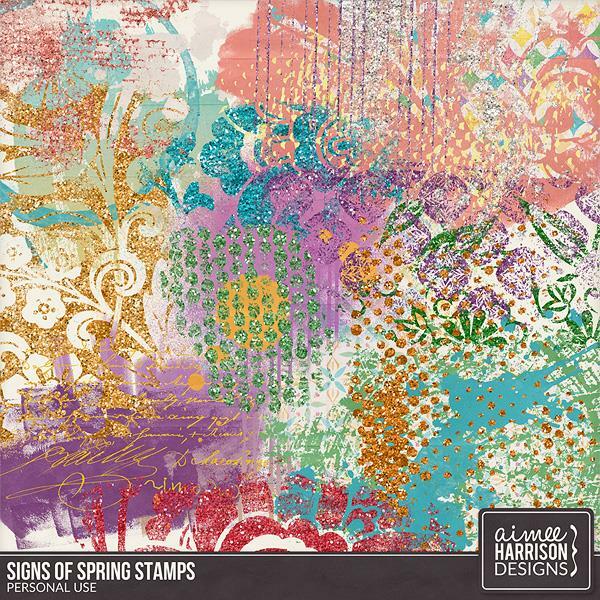 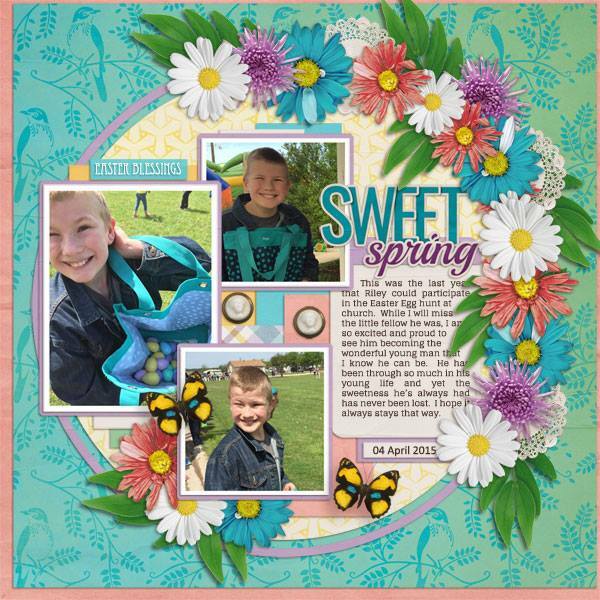 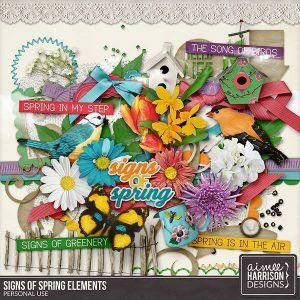 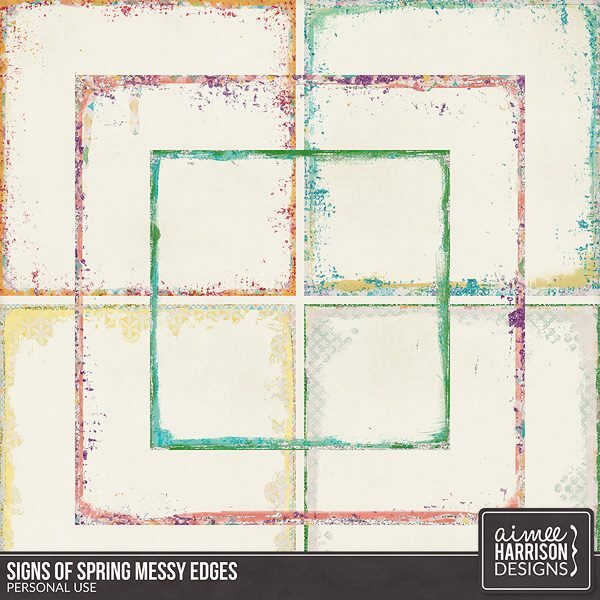 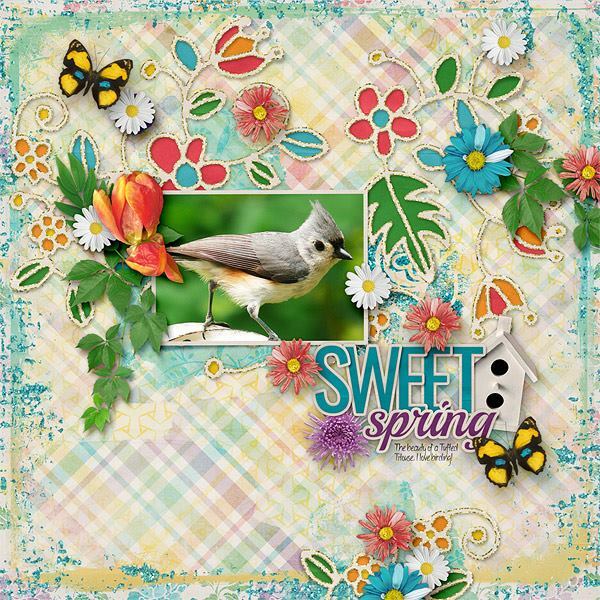 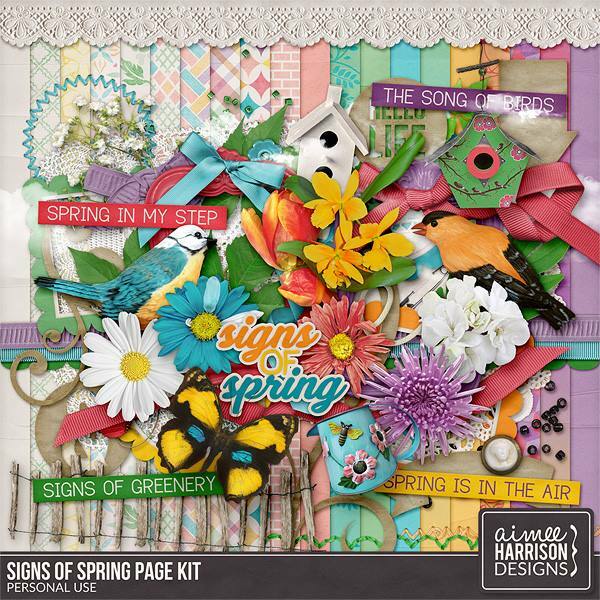 Tagged aimee harrison, buffet, collection, digital scrapbooking, flowers, gingerscraps, new release, on sale, sale, signs of spring, spring.